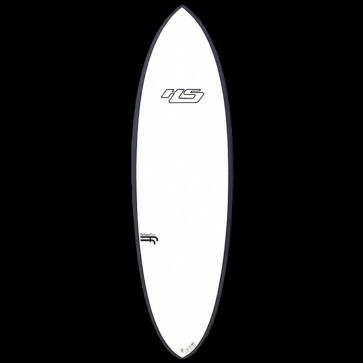 This Haydenshapes Surfboard is sitting in the rack now! Don't see the exact board or dimensions you want? Give us a call we are happy to contact GSI to see what is available for you! Call 503-738-7888 or 888-546-6176 or use our contact us page. 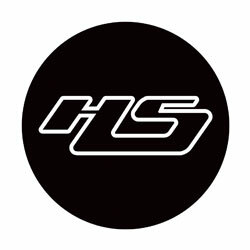 Since 1996, Haydenshapes Surfboards has focused on designing innovative performance surfboards and surfboard constructions with quality and passion. Hayden began his shaping career at the age of 15, in Mona Vale, Australia, where he gained experience and learnt the craftsmanship of hand shaping surfboards. Through their passion and love of surfboards and surfing Hayden and the Haydenshapes team intend to experiment and develop their range of surfboards, to keep the stoke alive regardless of the generation. 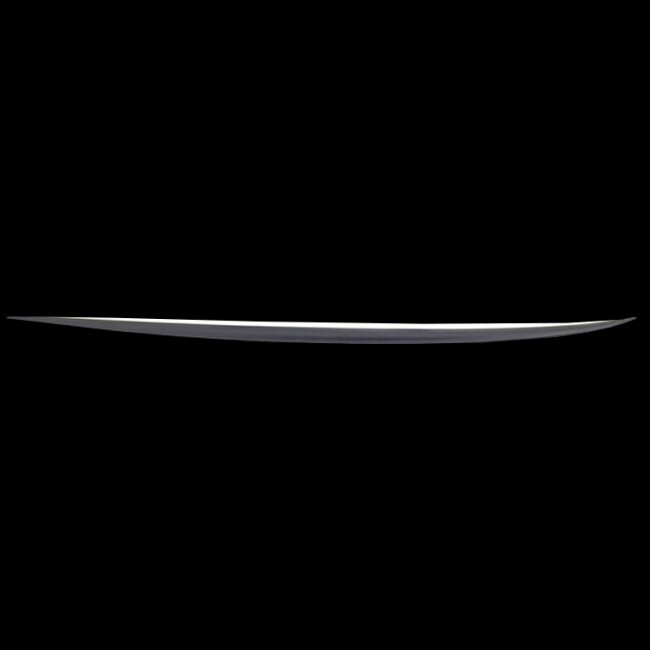 The Hypto Krypto is the most versatile shape in the Haydenshapes range, enabling it to be ridden in waves from 1ft to 8ft. It paddles like a dream due to the volume and flatter rocker. You ride the Hypto Krypto on the open face, drawing fast, flowing lines with all the speed it provides.The outline resembles an old school twin fin in the nose, yet pulls into a rounded pin tail which will give you plenty of hold in the bigger stuff, and provide a lot of curve around the back foot. You can use the wider, straighter outline forward on the board to give you speed down the line and the rounded pintail to draw tighter arcs in the pocket. The foil has plenty of volume around the chest and center area of the board, yet it refines out to a thinner, more pinched rail to keep the board connected to the wave. The concave runs from a rolled vee in the entry, to a slight single transitioning into a vee double out the tail, which gives the board great speed and control from rail to rail. Overall the Hypto Krypto is the one stop board that you can travel all around the world having fun in average conditions, as well as taking to the barrel and open face when the swell pumps! FutureFlex construction is a stringer-less parabolic carbon fibre frame, shaped out of high density EPS foam and built from custom designed materials exclusive to the Haydenshapes brand. The technology delivers a high energy, rapid spring back resulting in ultimate speed and drive. FutureFlex boards are constructed using custom designed high performance materials. However, like any surfboard, this does not prevent the board from breakage or compressions. If damage occurs, dry out all water from the EPS core before repairing it using Epoxy resin.